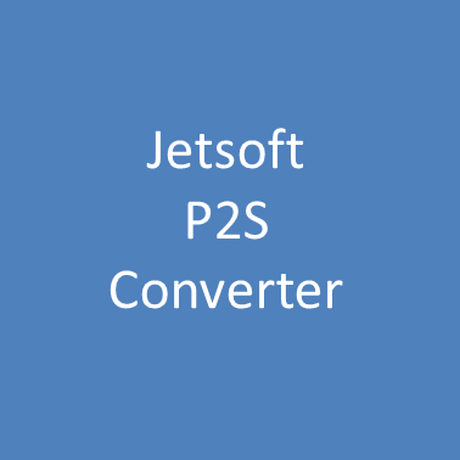 Jetsoft P2S Converer is the tool that convert a Microsoft PowerPoint file to a Adobe Flash file or a HTML5 file or an AVI file. 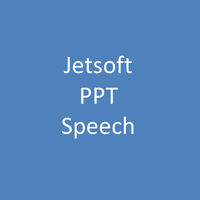 Jetsoft P2S Converter works as a PowerPoint Add-In. The license key of software will be emailed to you within 3 days after payment.